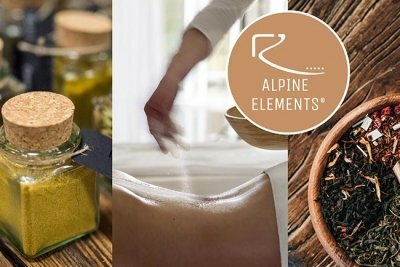 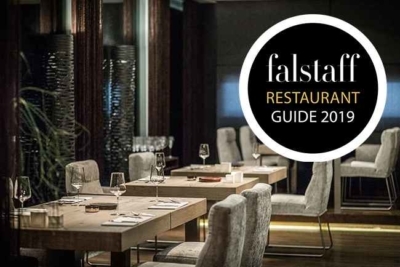 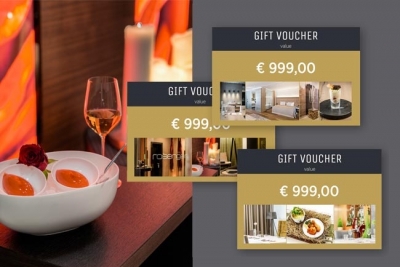 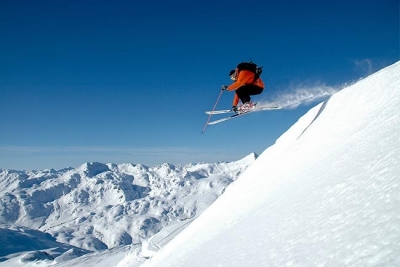 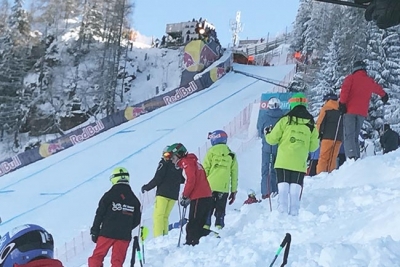 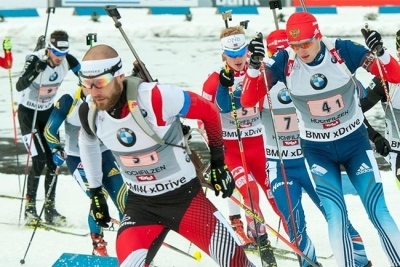 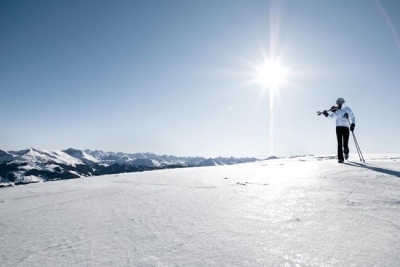 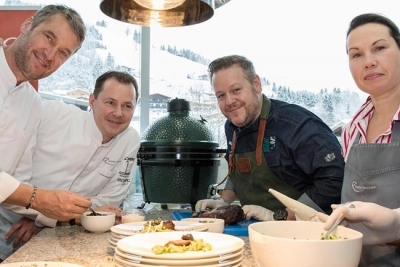 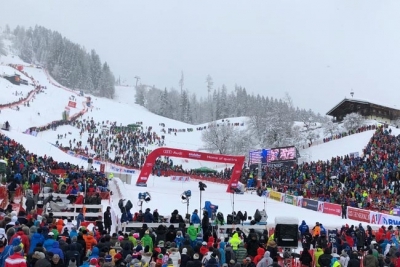 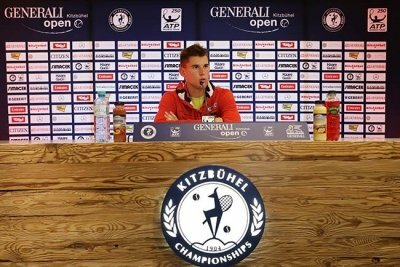 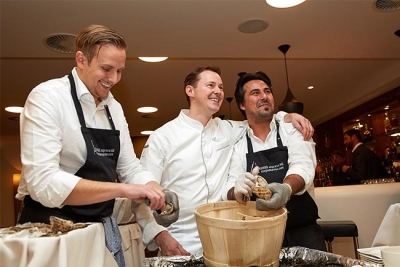 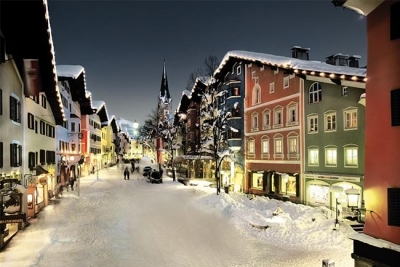 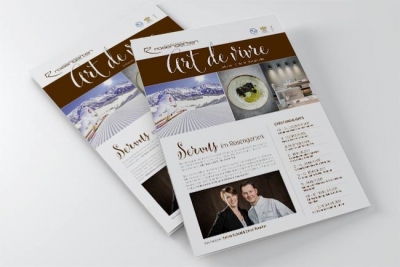 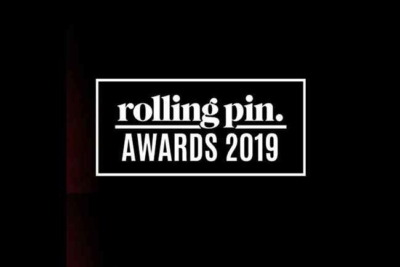 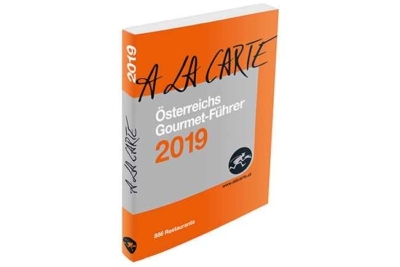 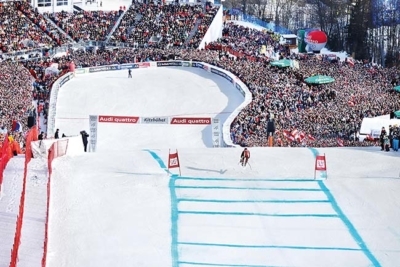 The Relais & Châteaux Rosengarten’s blog connects you with events in Kirchberg and Kitzbühel like the Hahnenkamm race, culinary news such as exciting Gault&Millau presentations, bulletins from the five-star hotel in Kitzbühel, and communiqués from award-winning chef Simon Taxacher. 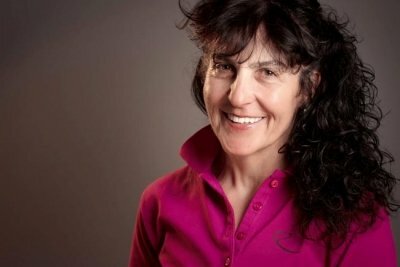 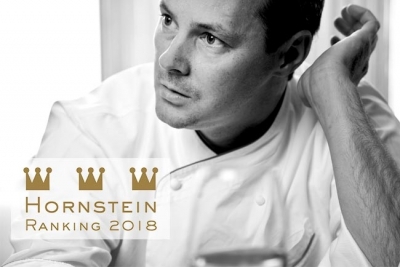 Read the blog to stay in the loop or subscribe to the Rosengarten’s newsfeed. 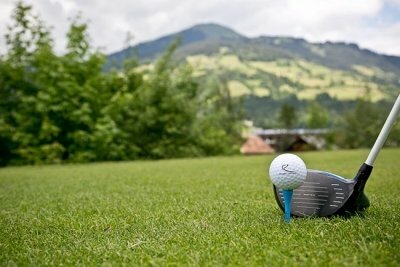 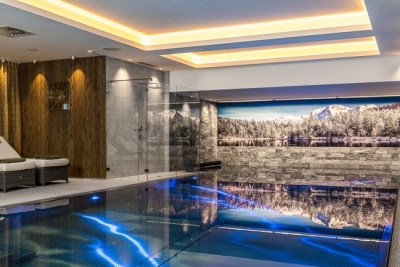 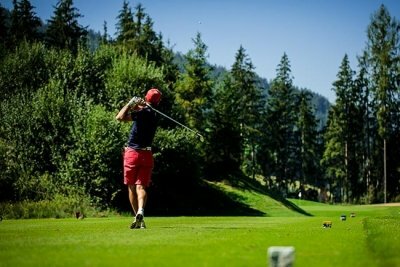 Golf hotel Rosengarten in Kirchberg/Kitzbühel is just a stone’s throw away from five of the finest golf courses in the area. 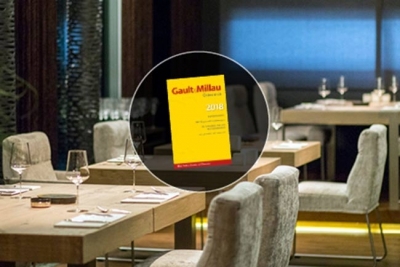 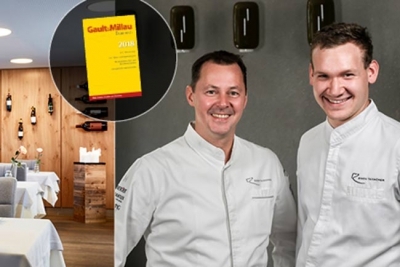 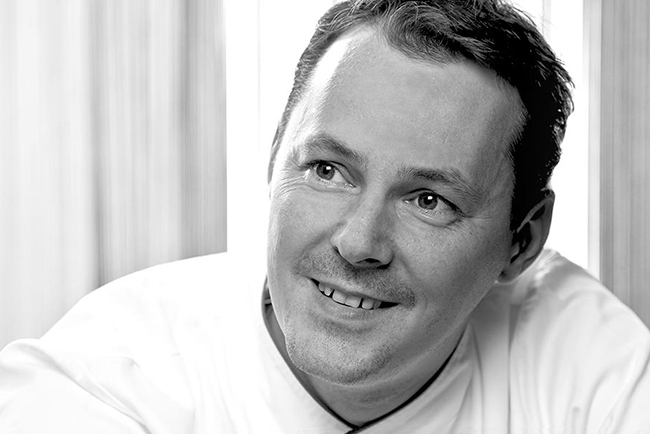 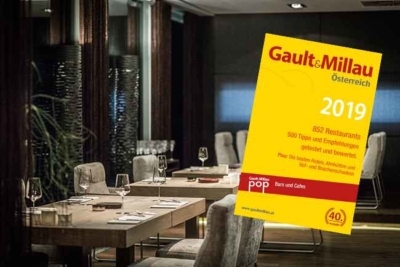 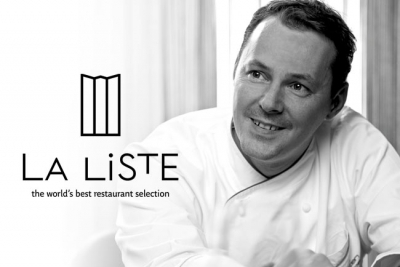 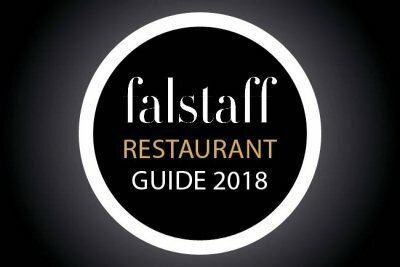 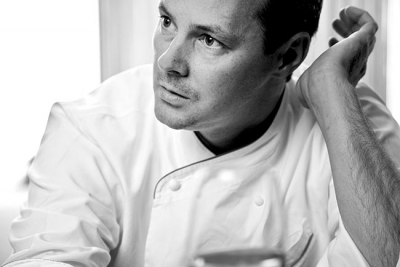 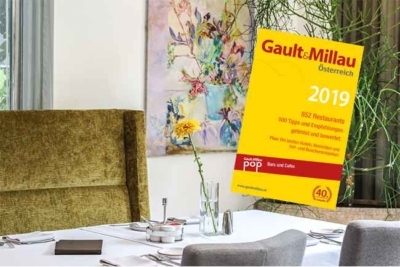 Gault&Millau 2018 – one toque for the Bistro-Restaurant Rosengarten at the Relais & Châteaux Rosengarten in Kirchberg, Tyrol. 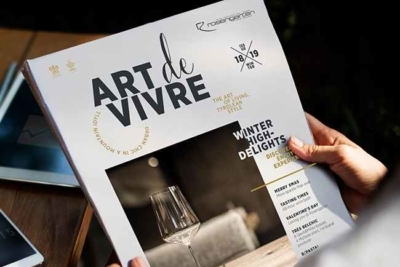 The Rosengarten lifestyle hotel invites you to Kirchberg for its winter opening and ‘Party Time with Friends’. 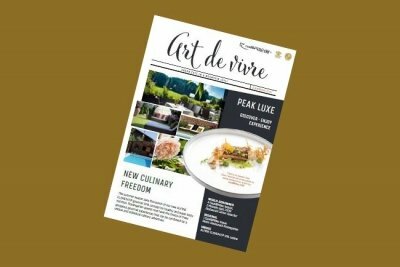 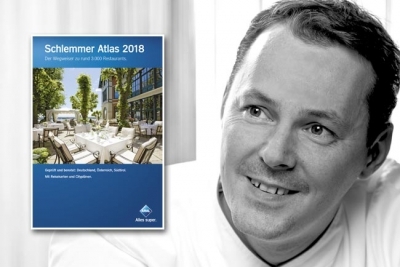 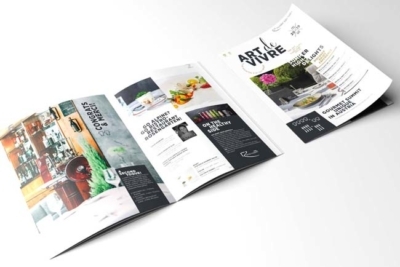 The A la Carte Gourmet Guide is here! 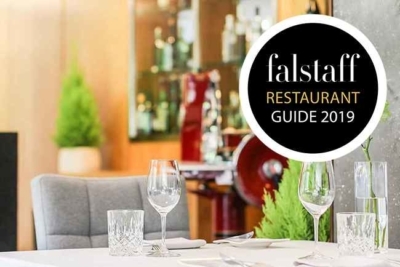 Restaurant Simon Taxacher remains one of Austria’s best eateries.